1. Historical-Scientific Routes in Villa de La Orotava, conducted by the Canary Islands-Orotava Science History Foundation. 2. Dramatized Tours in the Villa de La Orotava Historic Centre, conducted by ‘Jaster & Luis Creaciones’. 3. 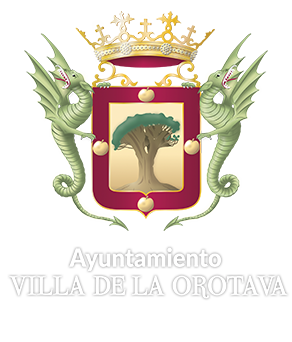 Tourist Routes in the Historic Centre of Villa de La Orotava, conducted by CanariasenRuta.com. 4.‘Conventual Treasures of La Orotava’ Tourist Route, conducted by ‘El Tesoro de La Concepción’ Sacred Museum. 6. ‘The Three Flavours of La Orotava Mid-elevations’ Tourist Route, conducted by ‘Patea Tus Montes’ company. 7. Tourist Routes in Mount Teide National Park, conducted by the ‘Volcano Teide Experience’ company.